Robyn Kass, the Big Brother casting director confirmed Wednesday via Twitter that all semi-finalists for Big Brother 13 have been chosen and notified. This comes as no surprise with Big Brother 13 premiering right around the corner. Semi-finalists for Big Brother 13 have been chosen and notified, according to Big Brother casting director, Robyn Kass. Via her Twitter account, she thanked all of the applicants for this season. No BB decisions have been made, but all semi finalists have been notified. Thanks to all who applied! 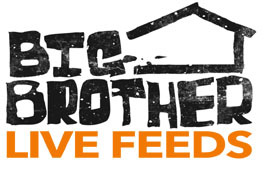 With Big Brother 13 starting Thursday, July 7th on CBS, we can expect tidbits of news about this season to be announced in the coming weeks. 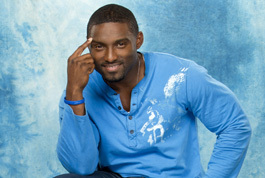 Stay tuned to WeLoveBigBrother.com and be sure to follow @wlbb on Twitter.